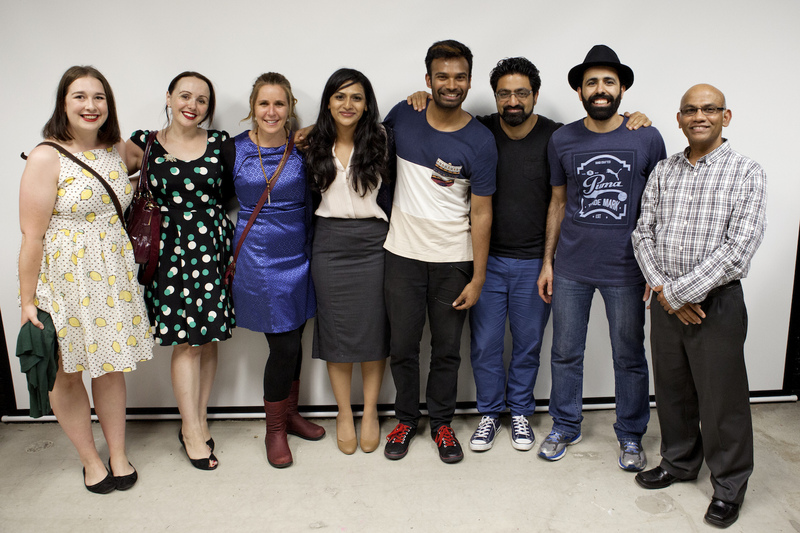 ParraDocs was a 10 week documentary training and professional development program that worked with emerging Western Sydney filmmakers to tell their stories with creative and technical guidance. They were trained by Ludwig El Haddad guiding them throughout the development, production and post-production phases of creating their short documentaries. They also received training from well-known documentary filmmaker Tom Zubricki and other special guest presenters. 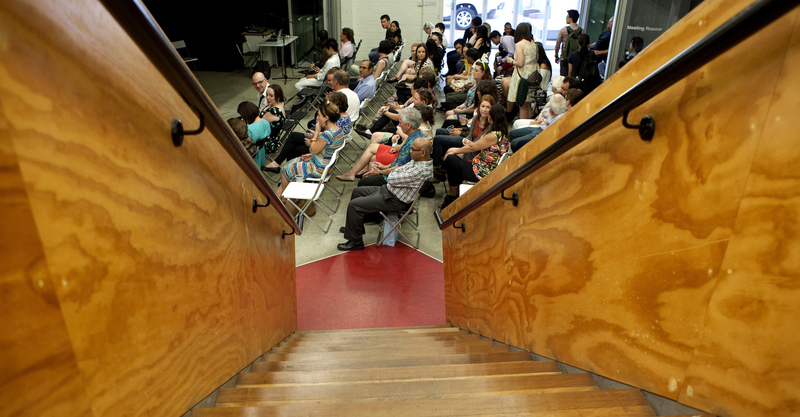 Five short documentaries were produced and screened at a cast and crew screening held on Monday 27 October 2014 at ICE. The final documentaries presented by Leah Briers, Nanda Dissanayake, Barbara Ings, Marie Maait, Ali Mousawai and Tresa Ponnor. 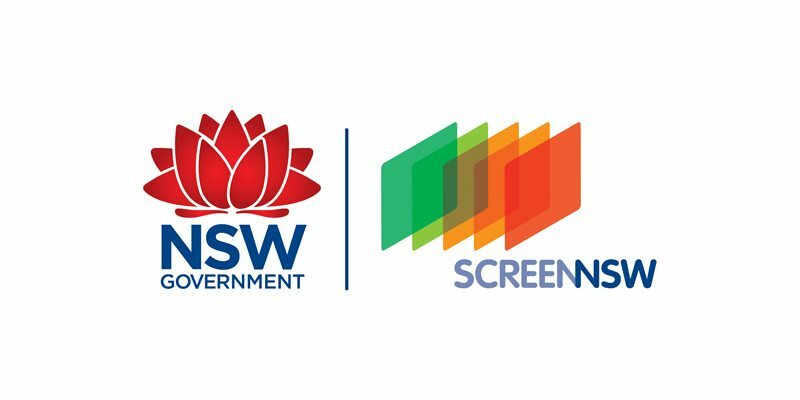 This project was funded by Parramatta City Council and Screen NSW.